JBL 2418 8ohm replacement diaphragm. 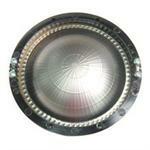 JBL 2418 8ohm Original replacement diaphragm. Lanzar TCP22 original replacement diaphragm. 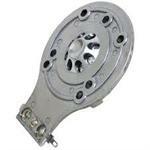 Original Mackie P/N0025726 Replacement Diaphragm. Original Mackie P/N0008093 Replacement Diaphragm. Original Mackie S408 high frequency horn diaphragm.